Long-term care may be an option for individuals when they begin to need more help on a daily basis due to a disability or chronic illness. 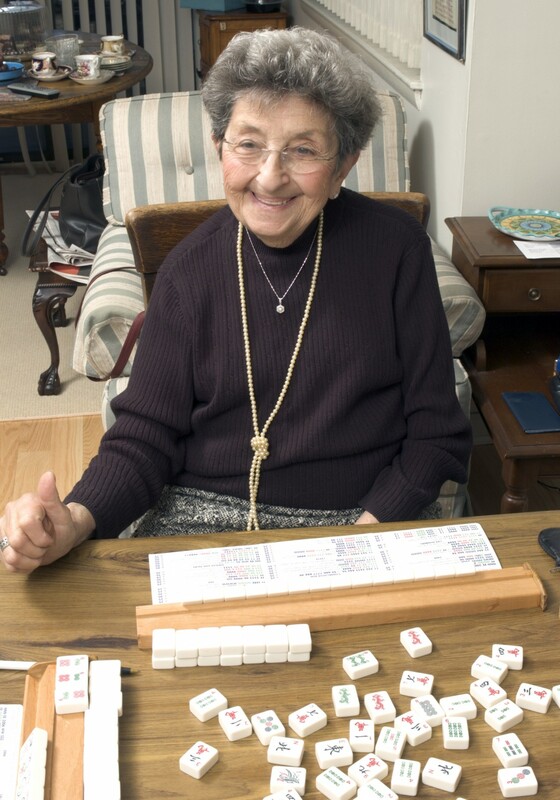 Long-term care can include a variety of services, such as personal care, medication management, meals, and homemaking. The type of services and the amount of care that may be offered might vary from person to person, based on each individual’s unique needs. Before pursuing “long-term care,” it is important for individuals to have an understanding of the different kinds of care offered so they can be prepared in planning for next situation ahead of them. In-Home Services: There are many individuals who require assistance with daily tasks who also strive to remain in an independent setting, whether the setting is their own home or the home of a loved one. Often times, family members, friends, and other supportive entities (such as a church community) become more involved to help. Depending on the amount of assistance provided by the support system, additional services may be coordinated. Many agencies provide in-home help on a private pay basis. There are some agencies that receive funding to help coordinate in-home care for an individual who meets criteria. The MI Choice Medicaid Waiver program and the PACE program both receive funding from Medicaid and are intended to meet the needs of an individual who qualify for nursing home placement. There are income and asset guidelines, level of care criteria, as well as other factors the individual is required to meet in order to participate with these long-term care programs. The programs are intended to provide services to individuals as long as they continue to meet the program criteria. Assisted Living: There are times when, even with family support and agency services in place, individuals need more help than what they are receiving in an independent setting. When this occurs, individuals might look to move into an assisted living setting. “Assisted Living” itself is a term used to describe two types of locations: Adult Foster Care homes and Homes for the Aged. These settings typically offer a customary amount of service, including: room and board, housekeeping, 24-hour supervision, medication management, and a minimal amount of personal care. Many homes have different levels of support available that help to meet specific needs. Skilled Nursing Facility/Nursing Home: Skilled nursing facilities (nursing homes) are another setting where an individual receives daily care. This setting provides the most amount of care available via a number of disciplines: nurses, nurse assistants, social workers, physical therapist, occupational therapists, dieticians, recreational therapists, and medical staff (facility physician). Many skilled nursing facilities offer short-term rehabilitation stays and long-term care, where individuals will reside on a permanent basis if they choose. the idea of “long-term care” can seem overwhelming, so it is important to plan for this before this kind of care might be needed. There are many things to consider when thinking about long-term care. What type of care is best for me? When should I prepare to move to another setting? How do my personal preferences influence settings I might consider? How can I determine what I qualify for in regards to my care needs and my finances? Who should I speak to regarding my wishes for where I reside and how my needs are met? These are just some of the many questions that arise when an individual begins to consider long-term care options. The next Family Caregiver University class will be held on Tuesday, May 22, 2018 and will focus on Long-Term Care Options. The class will offer more information on the types of long-term care, rights and responsibilities in assisted living and skilled nursing facilities, and proactive ideas for individuals and caregivers. A panel of experts in the field will lead this discussion. For a full list of Family Caregiver University classes provided by the Caregiver Resource Network, please call (888) 456-5664 or visit www.caregiverresource.net. Caregiver’s Corner is provided as a public service of the Caregiver Resource Network. The Caregiver Resource Network is a collaboration of West Michigan organizations dedicated to providing for the needs and welfare of family and professional caregivers within the community. Funded by the Area Agency on Aging of Western Michigan with Older American’s Act Title IIIE, Family Caregiver Support funds.